After being inactive for all but one game in 2017, running back Darren McFadden was finally released by the Dallas Cowboys today. 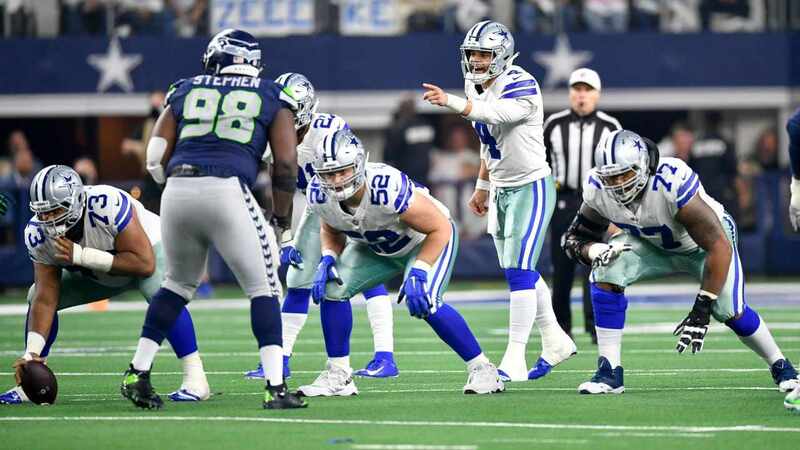 The 30-year-old was buried under Alfred Morris and Rod Smith on the depth chart and clearly did not appeal to Dallas coaches as a potential spark for the offense. Despite his successful turn as the starting RB in 2015, McFadden fell out of the Cowboys rotation. 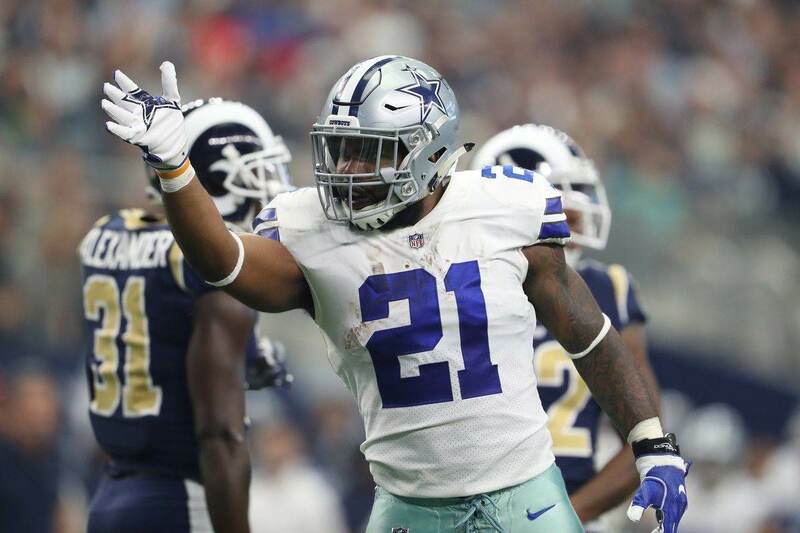 His elbow injury in 2016 cost him the backup job behind Ezekiel Elliott and his lack of special teams value kept him in street clothes most of this year. Even when Elliott was out on suspension, Dallas only activated two RBs and kept McFadden on the bench. Along with McFadden, Dallas also released kicker Mike Nugent. Now that Dan Bailey's back, Nugent was no longer needed. He went 7-of-9 over four games for the Cowboys. Both veterans may be able to find work with other teams for the remainder of the season. 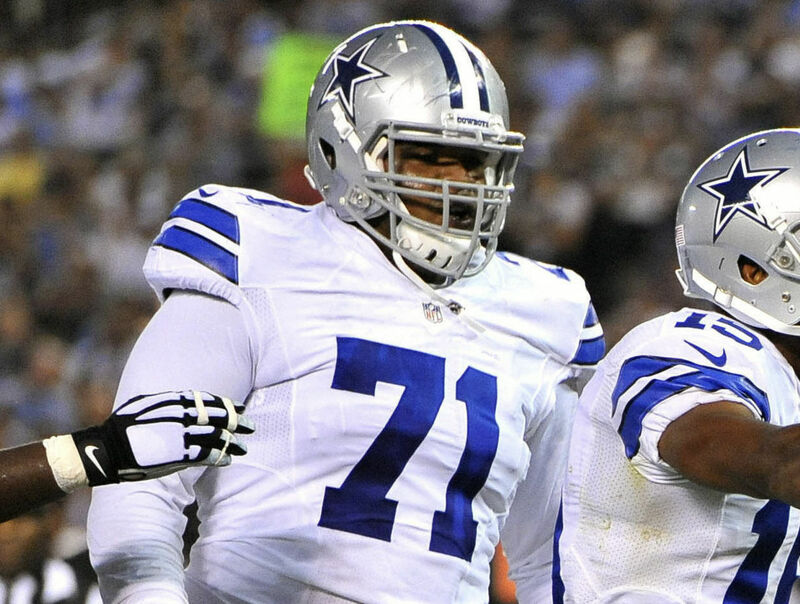 Dallas filled one of the two open spots on the roster with defensive lineman Datone Jones. The 26th-overall pick in the 2013 draft, Jones played out his rookie contract with the Green Bay Packers but did not earn a new deal. He signed with the Vikings this past offseason but an injury hurt his chances of making the team. He has also had failed attempts to catch on in Detroit and San Francisco before now landing in Dallas. Listed at 6'4" and over 280 lbs, Jones has the athleticism to play defensive end but the size to move inside. Datone even played some outside linebacker in the Packers' 3-4 scheme, so it will be interesting to see how Rod Marinelli uses him. The other roster spot was used to sign RB Trey Williams from the practice squad. A former undrafted player in 2015, Williams has bounced around several teams. This will actually be his second stint in Dallas; he was signed in 2015 for about a month and sat on the 53-man roster but never active. At just 5'7", Williams is not your typical RB and is more of a special teams option. The Cowboys may not even be dressing him considering the way things have gone for Darren McFadden.